Introducing the Therm-App PRO. 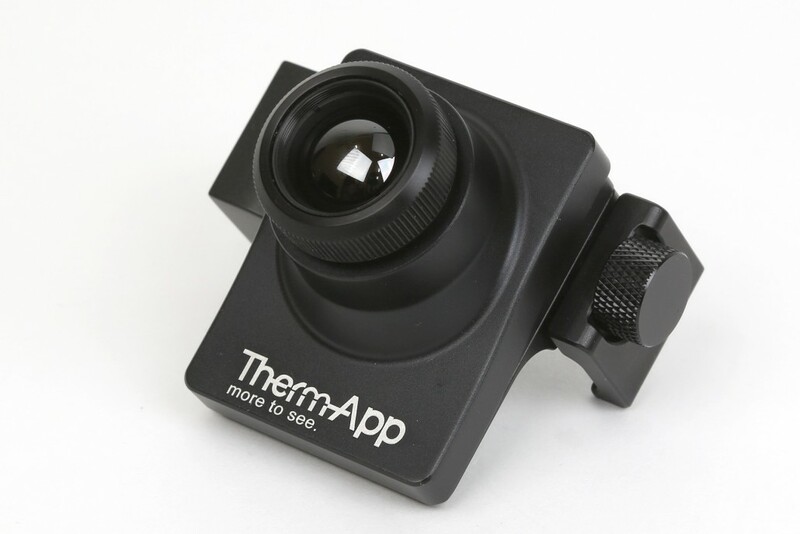 The most exciting addition to the Therm-App product line. With its 640 x 480 pixel core, this is the highest quality thermal imaging device of its kind, able to clearly detect human targets at an incredible 1000m (3280ft) and vehicle size targets at 3200m (10500ft). Using its multiple palette modes, the Therm-App PRO delivers a flawless thermal image for all night vision applications. Therm-App PRO is now available from Opgal’s distributors worldwide and online. Visit our shop for more details. Through its high 640 x 480 (>300,000) resolution and sensitivity (NETD) of <0.03°C, Therm-App® PRO delivers unparalleled combination of excellent performance and affordability in a portable, lightweight device. Therm-App® PRO delivers a crisp image in poor visibility conditions and can detect humans size objects up to 950m (yd) and vehicle size targets up to 3200m (yd). Customers can choose a 9Hz version for still applications, or a higher frame rate 25Hz version. 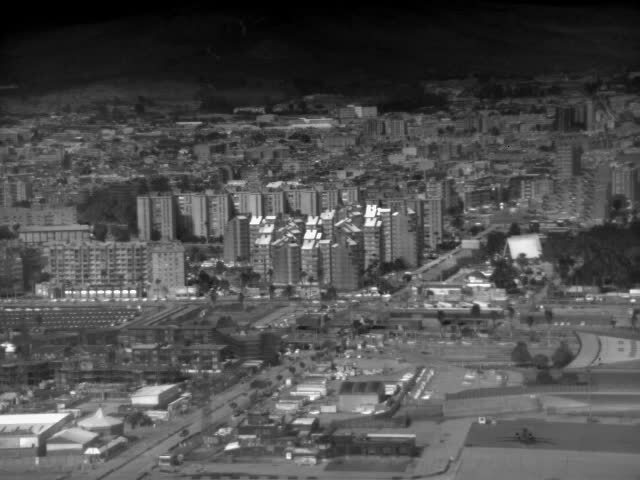 Both offering high-resolution and quality images. Whether used for basic thermography or tracking objects on the move. Making Therm-App® PRO ideal for all types of application, including long-range detection and recognition capabilities. No installation needed. No prior technical knowledge needed. 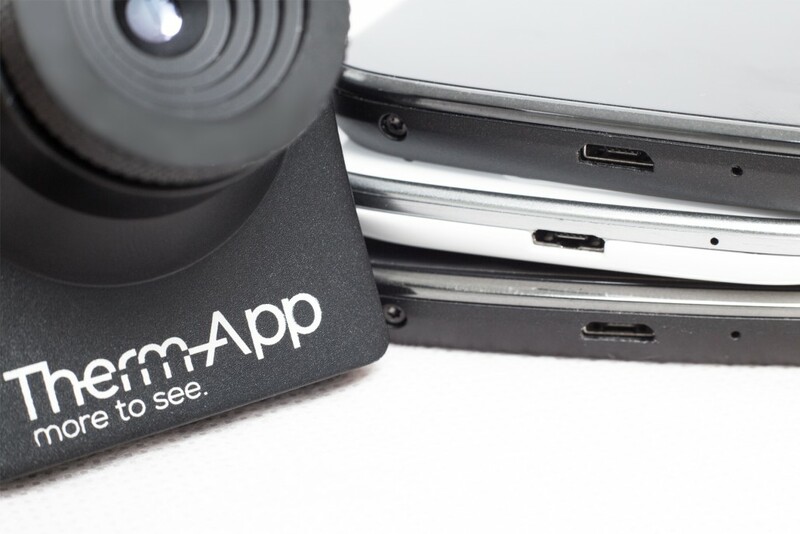 Simply download the Therm-App® PRO application, clip the Therm-App® PRO device onto your Android device, plug in the USB cable and you’re ready to explore the world in infrared! Therm-App® PRO is designed to be flexible. 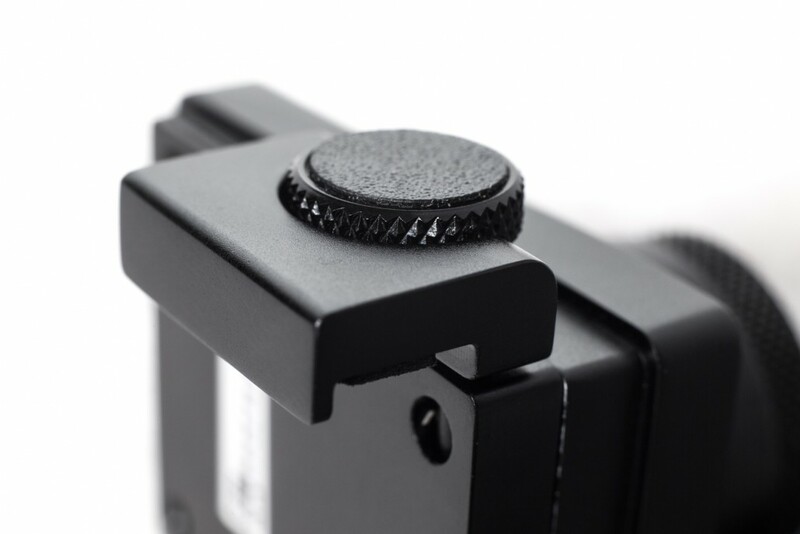 With its standard 1/4″ mounting thread, the Therm-App® PRO device can be mounted onto a wide variety of accessories such as tripods, handles, telescopic poles, etc.